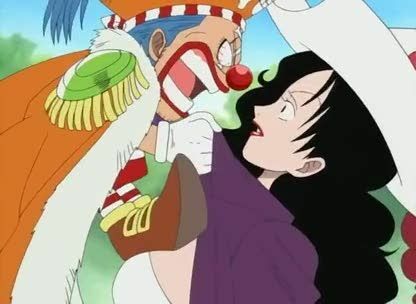 Stream anime episodes online for free, Watch One piece Episode 47 English version online and free episodes. Anime Episode guide One piece Episode 47 English dubbed The Wait is Over! The Return of Captain Buggy! With Buggy assumed to be dead, his crew fights over who will be the new captain, only to be captured by a tribe of cannibals.